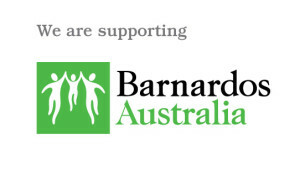 Melbourne House Check is proud to announce the launch of its very first ‘social responsibility’ program in the form of a partnership with Barnardos Australia (commencing 25th January 2016). 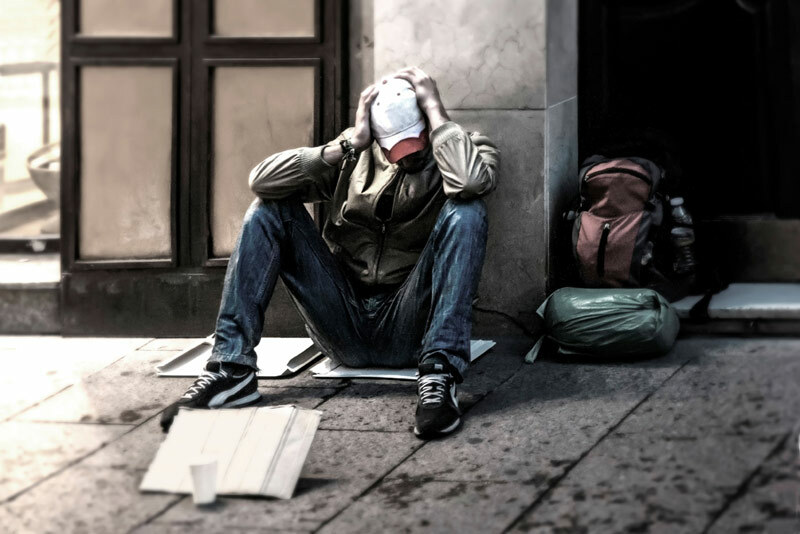 Barnardos is doing what it can to support young people aged 16 to 25 years who are homeless or at risk of homelessness so that they can connect back with their families and communities or have a safe place to stay. Once launched we hope to encourage Real Estate Agents to support our social responsibility program by displaying our offer in-store. We would like to encourage our customers to make mention of this program to their Realtor in order to encourage participation for the sake of those that will benefit from it.